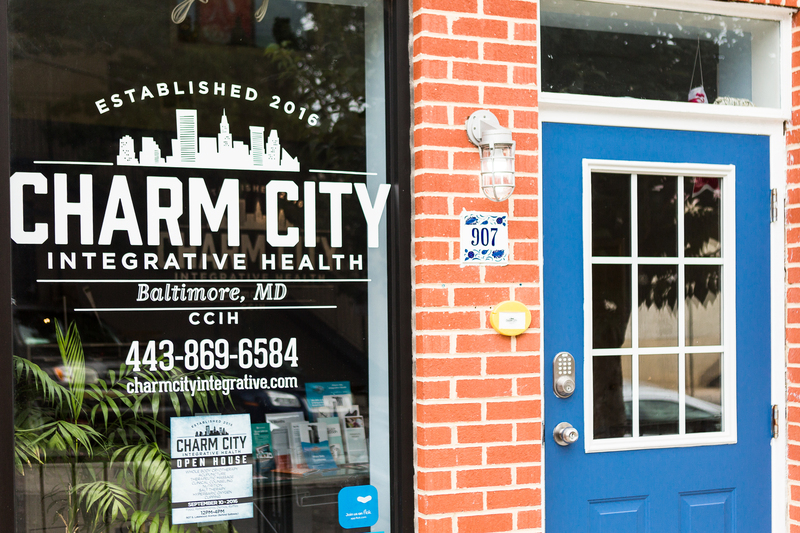 Charm City Integrative Health in Baltimore offers both Eastern and Western medicine to help you achieve your optimal level of wellness. Acupuncture, Whole Body Cryotherapy, Salt Therapy, Nutritional/Lifestyle Coaching, Therapeutic Massage, Red Light Therapy, and Clinical Counseling are just some of the tools used to assist you. 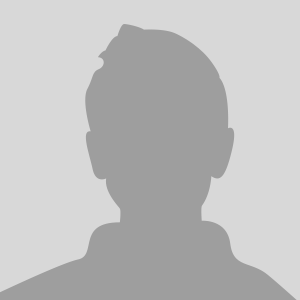 We specialize in reducing inflammation and pain to help with athletic performance and chronic illness. 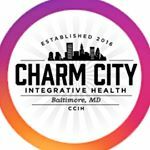 We are looking for influencers in the health and wellness community in Baltimore to help promote our center.